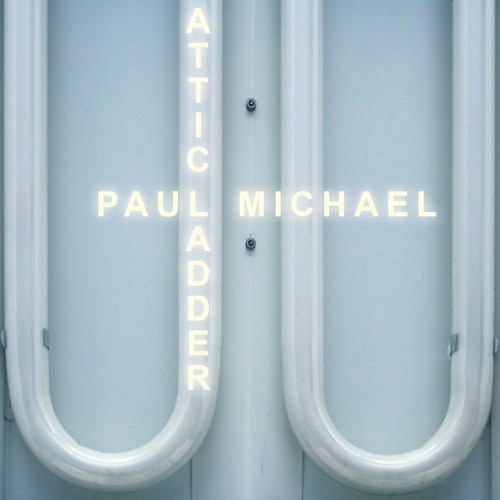 Home / brand new / música / Paul Michael / video premiere / Paul Michael Unveils New Single "Attic Ladder"
Paul Michael Unveils New Single "Attic Ladder"
It's Friday!!! Weekend is upon us and it's time to celebrate! Connecticut emerging artist and producer Paul Michael is back with a killer instrumental called Attic Ladder. If you are into electronic music with a hypnotic vibe then you are in for a treat. Paul showcases here his producing skills and they are awesome. There's a groovy futuristic house vibe to the song that got me instantly hooked to it, giving me vibes of movies like Tron or Blade Runner. I am quite picky with instrumental only and this one really gets me in a party mood: I just want to close my eyes and dance. Watch its music video below!